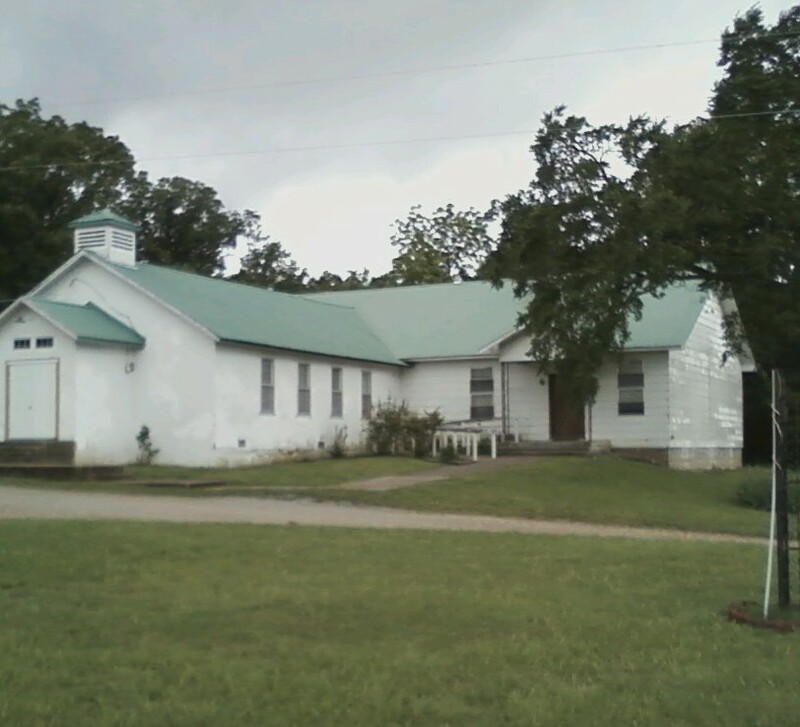 Shiloah Baptist Church of Jenkins, Missouri is located in Southwest part of the State, approximately 12 miles East of Cassville, Missouri on Highway 248; about 2 miles West of the Highway junctions of 248 and 39. We are a Southern Baptist Church, in cooperation with the Barry County Southern Baptist Association, Missouri Baptist Convention and the Southern Baptist Convention. The King James version of the Bible is our text for Biblical preaching and study. You are welcome to use your preferred version of the Scriptures. We also still sing from a hymnal you can hold in your hands. We do recognize Jesus Christ as the only Lord God and Savior of the world. There is no other. Thus you have a works based salvation. Grace is solely of God. Nothing of man. God gives grace to believe, the desire to do what God wants, then one desires to be baptised. Agreed it is baptism by immersion. No explaining it away. Giving the glory to God alone.